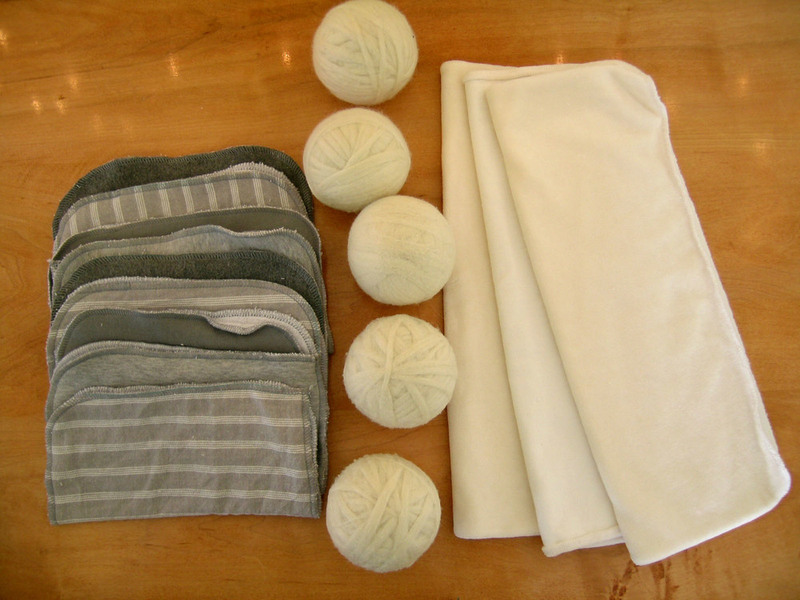 Cloth diapers created with both the planet and a tight budget in mind. 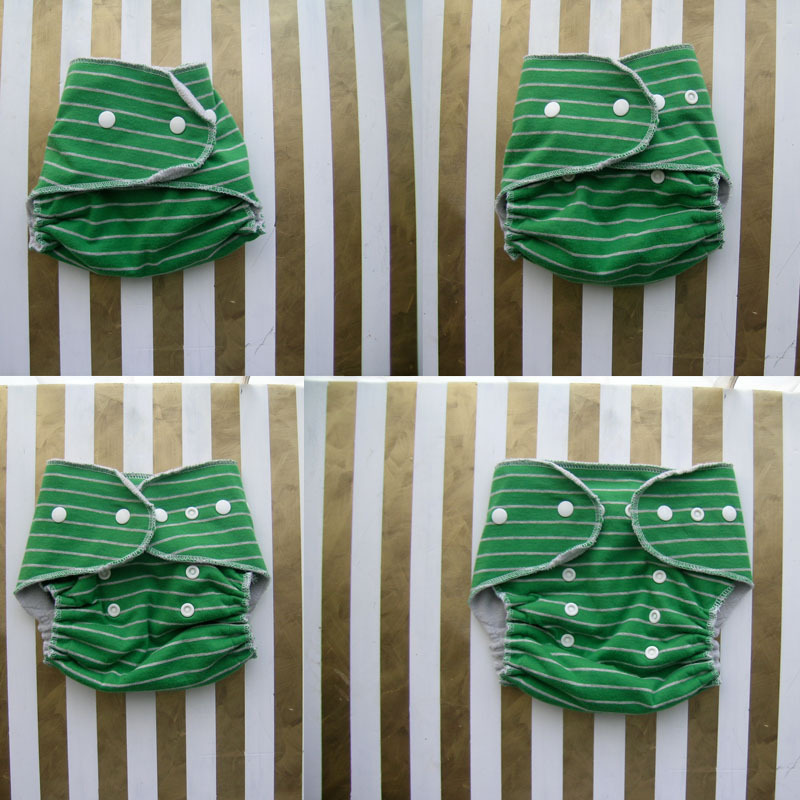 Greenies cloth diapers are made with sumptuous organic merino wools and unbelievably soft organic bamboo velour and fleece, as well as upcycled cottons and repurposed sweaters. They fit babies 7-35 pounds, and will save literally thousands of dollars before they wear out. Products include waterproof covers, wool covers, fitted diapers, diaper inserts, 100% wool dryer balls, and 100% upcycled cloth wipes. Original screen printing makes them completely unique – they’re works of art for every baby’s bum.